Technological advances are mind-blowing. They can also seem overwhelming as they constantly progress. This is why we have covered the top 4 current trends in ecommerce technology for you. Guideshops, in-store digital systems, augmented reality (AR), and premium shipping experiences (drones & driverless trucks). These are the current trends in ecommerce technology that we will discuss today. A guideshop is a physical location where customers can see and try products before purchasing online. If your ecommerce is strictly an online experience, consider having a guideshop to increase your brand awareness and sales. Yes, it seems like a risky move, but the experiments of this tactic initiated in the United States seem very promising. Business Insider reported that the men’s clothing brand, Bonobos – created in 2007 as a strict online-only store, has opened last year as many as 20 guideshops. Today, the average purchase amount of each customer on their online store has doubled, and purchases are generally more frequent. One of the current trends in ecommerce technology that is already gaining traction is the introduction of in-store digital systems. 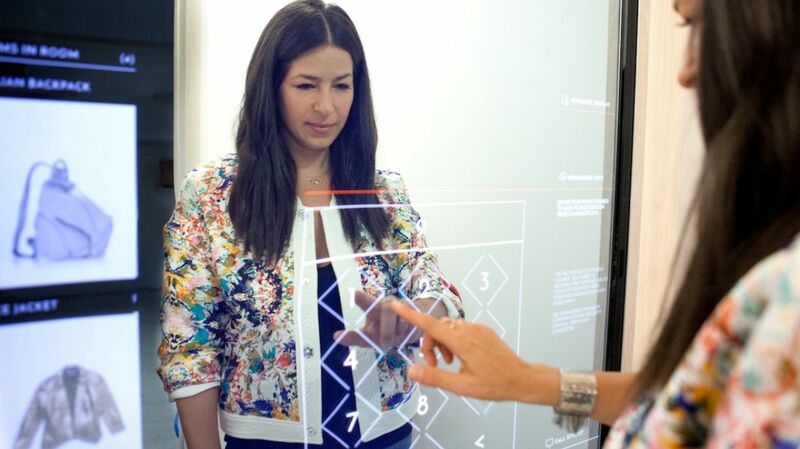 Rebecca Minkoff, for example, partnered with eBay to install connected mirrors in fitting rooms. With these interactive displays, customers can browse and order different styles or sizes. Plus you can use it to get a staff member to bring you a different size if the one you picked out is too big or small. Nobody likes yelling that they need a bigger size for all of the other shoppers to hear. The groundbreaking technology worked: Sales have been up more than 200% each year since installation. With interactive screens both on the main floor and in the fitting rooms, shoppers can tap the screens — which look like mirrors when not activated — to flip through lookbooks curated by Rebecca Minkoff, or order a free coffee or glass of champagne. Yes, please. In order to place a drink order, shoppers must enter their phone number. This number will then be used during their shopping trip as a way for the store associates to communicate with them about drink orders and fitting room status. It also lets shoppers save a list of items they tried on for later. Aka every shopper feels like Beyoncé. In the fitting room, the technology again overlays the mirror and no cameras are involved in the tech integration. RFID tags recognize each item brought in to the changeroom, and shoppers can pull up product screens that show the item styled with different looks, as well as other available sizes and colors. Sound familiar? That’s because it’s just like shopping online. 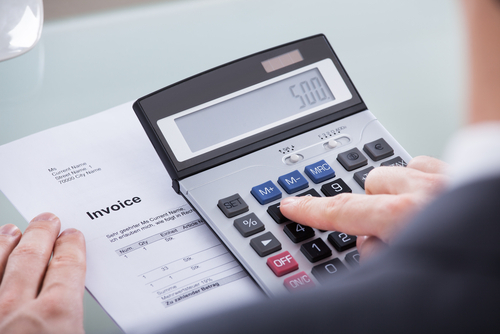 The digital system has provided an in-store experience that incorporates e-commerce benefits. This is one of the coolest current trends in ecommerce technology. If it doesn’t get you excited, I don’t know what will. 3. 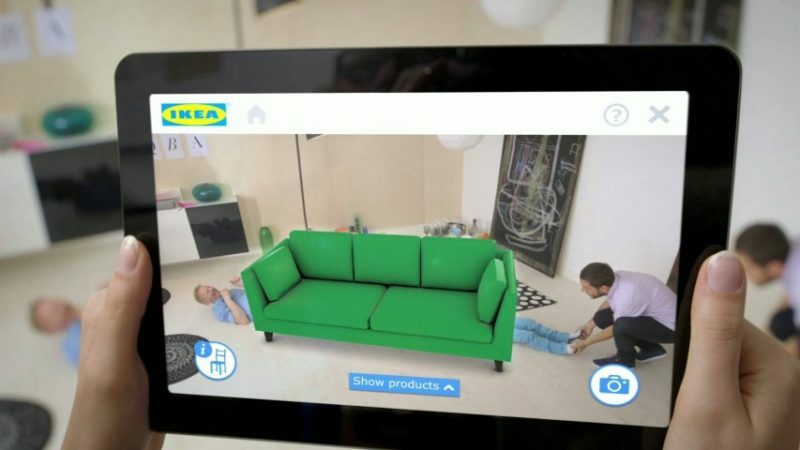 AR at your fingertips – imagine visualizing items before buying them! Speaking of progressive and user-centric technology, let’s talk about AR – augmented reality. More specifically, AR in your home. Suppose you just bought or rented a new apartment and want to decorate it. Now, a customer doesn’t have to look at all of those setup rooms in IKEA, for example, (though they are very fun), or guess at what will look good in their house and cross their fingers once they have made their purchase. Augmented reality has cut out the guessing game and created a wiser way to spend your money. IKEA has created an app called Place late last year, which allows you to see how various IKEA products would look in your home. This also includes plus-sized items like furniture and bathtubs. The big fish in the pond, Amazon, also wanted a slice of the AR pie and so they developed the AR View app. This app offers similar functionality, allowing shoppers to see how thousands of products would look in their home or office without committing to a purchase. Houzz’s app allows users to take rooms their homes and virtually place items in them before making a purchase. The app has a selection of 500,000 product images. Statistics show that the million users of Houzz’s previous AR features were “11 times more likely to purchase and spent 2.7 times more time in the app”. Augmented reality has, and will continue to, make the buying process easier and quicker for buyers and the hope is that it will reduce returns, which is a $260 billion dollar ecommerce problem. We live in an age where the more seamless your buying and selling experience is, the happier your customer is, and your chances of making a higher profit increase. 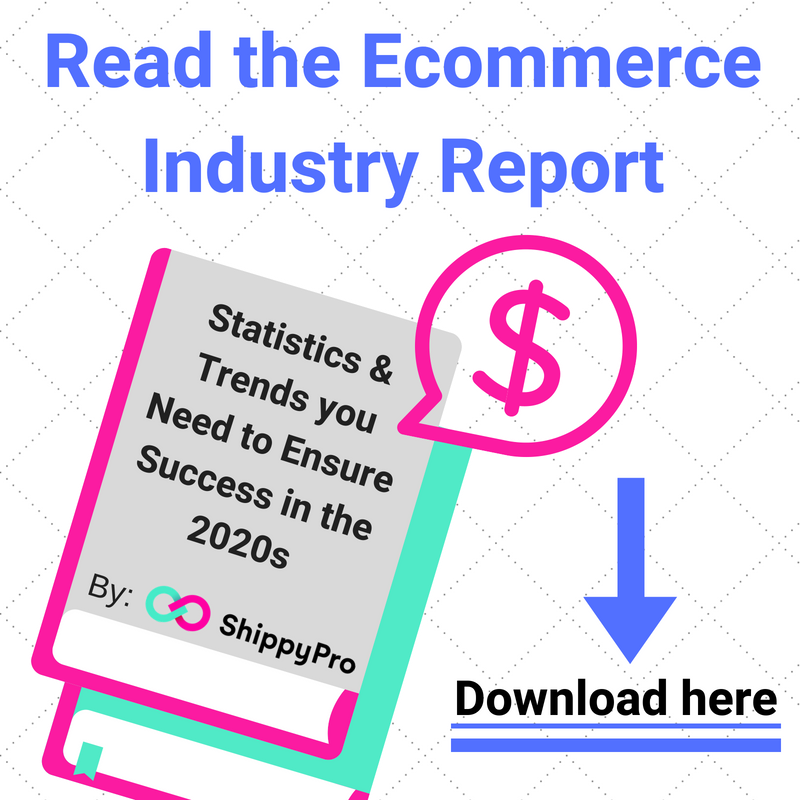 This may seem like one of the less exciting current trends in ecommerce technology, but it’s a very important one. 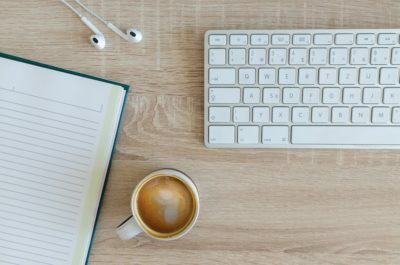 There are many steps to take into consideration when it comes to enhancing the customer’s experience, and it starts with the efficiency of your selling process. Does a customer want to wait for weeks for their shipment to arrive? Absolutely not. 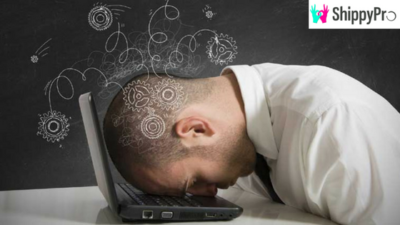 Does your customer want to wonder where their shipment is, only to find out there’s an issue with the delivery? Most definitely not because now they have to call you, the seller, and inquire about their product. Trust me, nobody wants this. 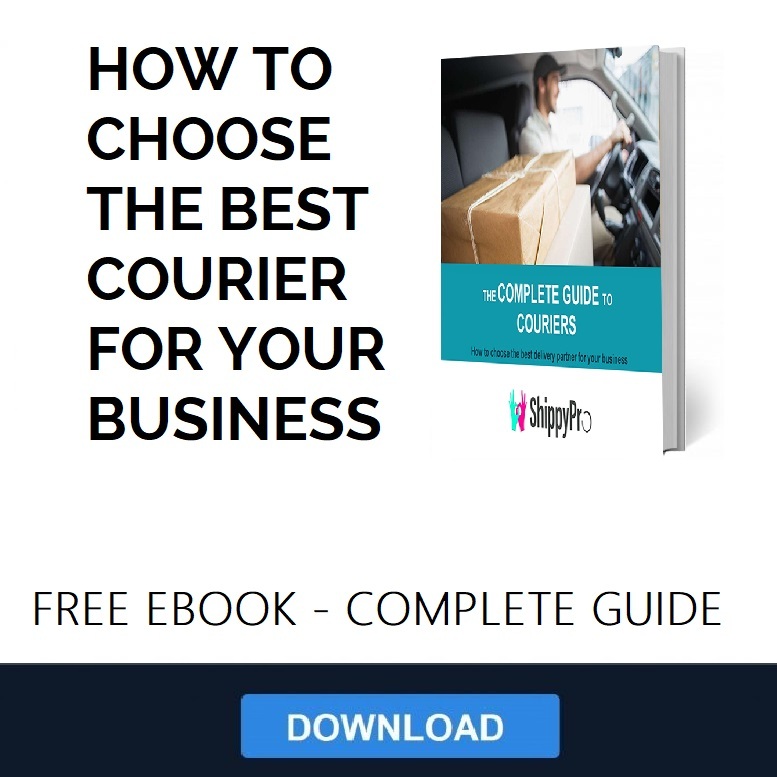 The days of individual shipments, researching the best-priced courier, angry customers and wasting your precious potential profit-making time are over. 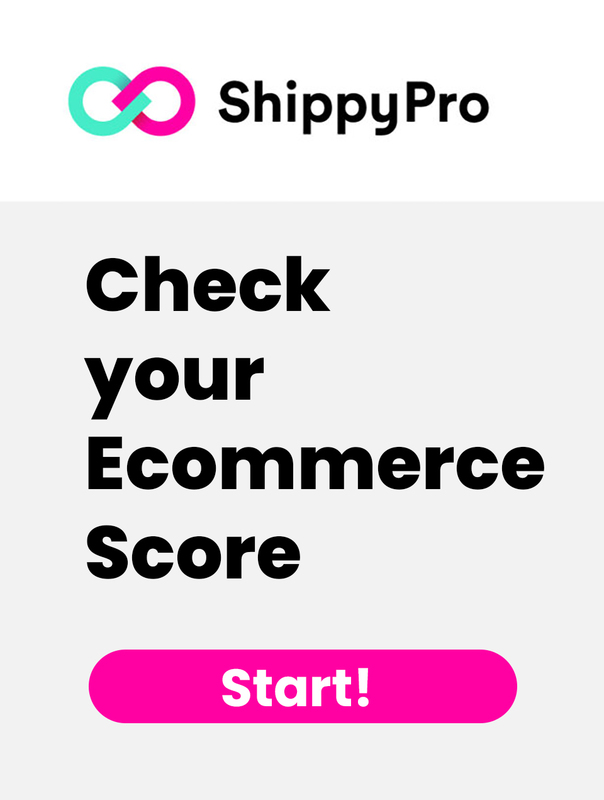 As an ecommerce, having a smooth shipping process is key. Amazon is the ecommerce giant, so of course, they are constantly working on ways to better their buying and selling process. They have an amazing one or two hour delivery (for a fee), but it is limited by geographical location. Taking that a step further, drone deliveries are now on the horizon. The concept of drones and deliveries is not an exceptionally new one, however, we’ve yet to see the concept really come to fruition. We’re excited about Prime Air — a delivery system from Amazon designed to safely get packages to customers in 30 minutes or less using unmanned aerial vehicles, also called drones. Prime Air has great potential to enhance the services we already provide to millions of customers by providing rapid parcel delivery that will also increase the overall safety and efficiency of the transportation system. – navigating through homes, apartments, basement suites etc. As we truck along (get it? ), we will continue to see the ecommerce sector striving to make delivery logistical improvements in terms of efficiency for the customer. Happy customer = more profit. Again, this option is in the very near future, but will not be accessible to everyone, so while we can (and should) be dreaming of driverless shipment options, it is important to come back down to reality and equip your B2B to be successful now.